Real sweetness is right beneath the cocoa powder… melt it with your love! Since Valentine’s Day is approaching we prepared “Chocolate Dino Uamou”, which looks just like being coated with cocoa powder. 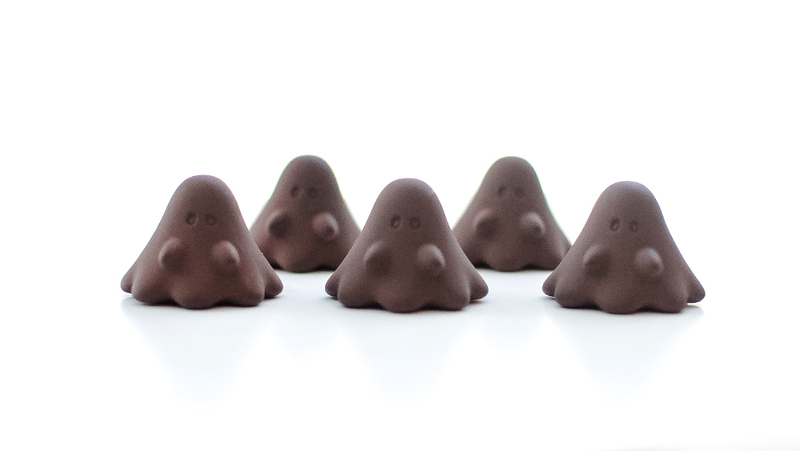 They are ready to be served at our atelier shop and UAMOU ONLINE SHOP! 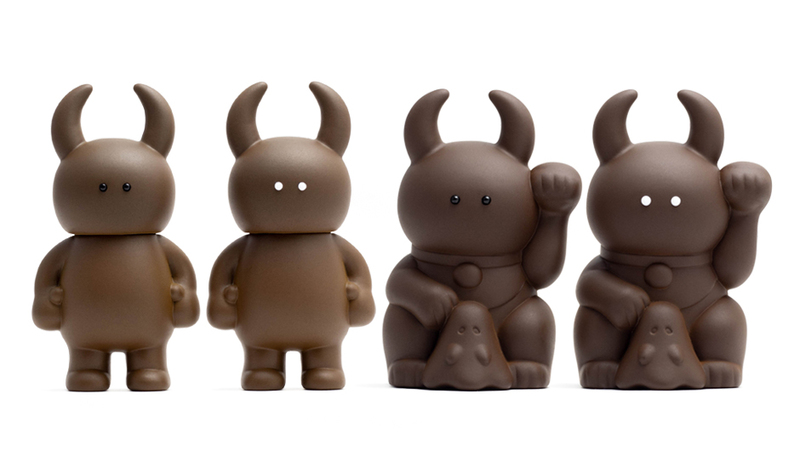 Together with the same Chocolate coloring, Classic Uamou, Fortune Uamou, and Boo will be sold for a limited time until March 14th, 2019! ※ The item will be restocked in around a week even when it’s out of stock during the period. In mail order, please understand that you may have to wait for about a week until the shipment.